Retirees who wish to keep their gun ownership private should file for the exemption. Active peace officers are exempt by law, therefore not effected by this provision. This link will give information but not to application. Contact the Union Office for an Application. Photocopies of the application are not accepted. How to estimate your sick leave. 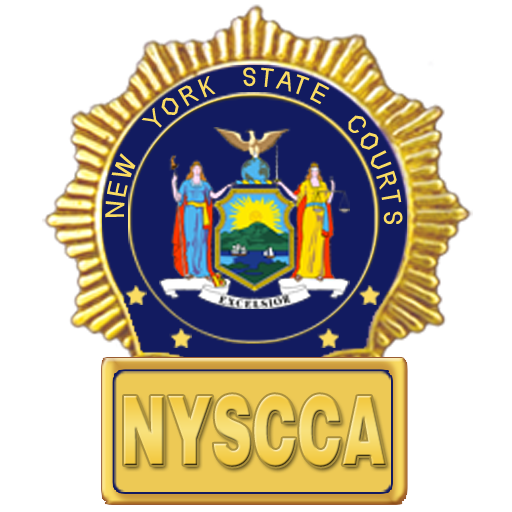 Become a member of the The New York State Courts Pipes & Drums. Learn how to protect yourself and cope with disaster by planning ahead. This checklist will help you get started. Discuss these ideas with your family, then prepare an emergency plan. Post the plan where everyone will see it—on the refrigerator or bulletin board.